The 2017 saw many new laws to gaming and gambling in India specially the imposition of GST or the Goods and Services Tax that inlcudes the existing indirect taxes applicable for the gaming industry, to important acquisitions and investments of online skill gaming websites by offshore companies. Many Indian states ruled out new laws and many restricted few games. Starting north Punjab and Haryana High Court ruled fantasy sports to be a game of skill. On the eastern side the Gujarat High Court rejects poker clubs’ demand to include poker under the ambit of ‘games of skill’, and passes a scathing order holding poker to be a game of chance. Then Telangana capital of Hyderabad passes a new law to ban online skill games played for stakes in a big blow for online rummy. Similarly lotteries also had a great impact because of GST and many private lottery distributors claiming that the highest slab of 28% GST imposed on lotteries marketed by private companies has impacted 70-80% of the business. 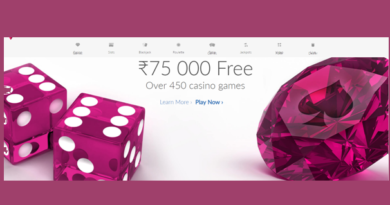 Also one of India’s largest rummy websites, Ace2Three was acquired by a consortium of foreign investors led by Canada-based Clairvest Group for around US$73 million. It is being stated by many news reports that in 2018 more states will follow the Telangana rule and will ban online games played for stakes and same way as the Gujarat High Court ruling that poker is a game of chance, more states/High Courts may take similar steps. Also the division bench of the Gujarat High Court will hear arguments relating to the legality of poker and skill involved in the game over the course of the next few months. Regardless of whichever side wins the matter, the losing party is likely to file an appeal in the Supreme Court. The SC may not conclusively hear the matter and pass it’s order on the issue within 2018, but the matter may reach the apex court’s probably next year. If the High Court rules in favour of the poker clubs, the state government enacting a new law to outlaw all games of skill for stakes (on the lines of Telangana) is plausible. The widely awaited Law Commission report on sports betting is likely to be released in a couple of months. The Commission has indicated that it favours legalisation of betting under strict regulation and the report is likely to generate discussion and debate. However, concrete steps to initiate the process of legalisation betting is not likely to be initiated. The central government and most state governments are likely to oppose any move to legalise betting or gambling. 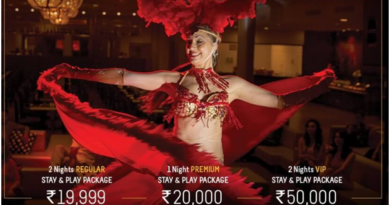 Coming to casinos the Goa government is expected to unveil its new casino policy the coming months. The policy is expected to aid shifting of offshore casinos to land and enable expansion of casino gaming operations in the state. It is possible that some more state governments will look at allowing casinos for the purpose of promoting tourism. With investments by many Indian and foreign companies in Nepal and the launch of casino operations in Tiger Palace, touted as one of the largest integrated resorts in South Asia, the Himalayan nation is likely to regain its reputation of being one of the leading gaming destinations in the continent. With mobile phones revolutionizing the gaming industry and smartphone reaching the 500 million mark in 2018 there will be increase in mobile gaming and is expected to reach 350 million people. Indians between the age of 15- 45 play games like sports, arcade, casino, racing and other such games online on their mobile. While the overall size of the market in 2018 is still refutable, what is very clear is that it will grow at a rapid pace with Chinese behemoths like Alibaba/PayTM, Tencent, Youzu investing in gaming in India. Also Nazara Games’ upcoming Rs 1000 crore IPO in early 2018, and with Rakesh Jhunjhunwala investing in it is a great recognition for the industry as a whole. Social real money games will be on rise be it skill-based like poker and rummy, or fantasy sports around cricket and kabaddi. The majority of these gamers are male, above 25 years of age, who spend a huge percentage of their entertainment budget playing these games. 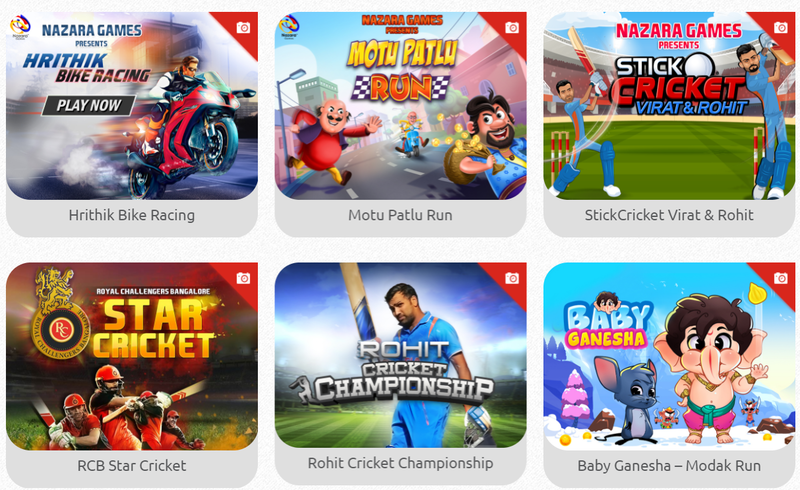 Companies like Games 24X7, Dream11, HeadInfoTech, Adda52, Octro Inc, Junglee Games and Moonfrog Labs stood out, and will continue to grow stronger next year. 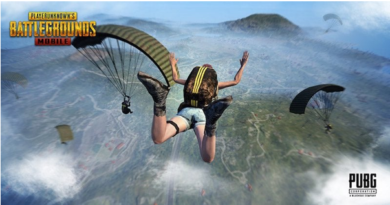 The year 2018 will see not only several of these games, even from international publishers, but also see more fantasy sports games around football, basketball and other sports. E-sports that augment social online games is another trend to watch out in 2018 as it is now a medal game in Asian Games in 2022 and being considered for Olympics in 2024. Last year saw games relevant to the Indian context go up the charts, be it board games of Ludo and Snakes & Ladder, to card games like Teen Patti and Callbreak. 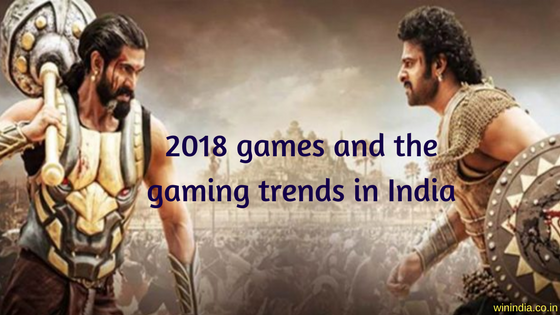 Also gamers were interested in Indian IP related games like Bahubali and Sachin Saga as top grossing games of the year. 2018 will see several such localisation, be it on Indian IPs of movies and celebrities, politics and cricket players, or Indian relevant sports like Kabaddi. While the whole world was crazy with Pokemon Go it was invariably the first commercially tremendous successful AR game to hit the market in 2016. Ninatic Labs, the maker of Pokemon go, will follow it up by Harry Potter AR game in 2018. Apple is shipping AR kits, Google’s ARCore, which is compatible with many new phones, will be shipped next year. Also you will see a plethora of AR games hitting in 2018. VR which is an immersive, 3D virtual environment that user can interact, continues to not live to its hype due to high cost of headsets, coupled with not enough compelling content for it to become mass scale for gaming. From an Indian context, while few local developers like EmpowerLabs, PaperBoat apps will create games around AR/VR tech, the commercial manifestation of this technology in 2018 will be limited in a controlled environment of a mall or a game parlor. Experience zones like Smaash , Amoeba, Playarena where gamers can experience AR/VR games will be go to places for both casual and serious gamers. Offshore gaming and casino sites will accept Indian players widely for sports betting and other VR video slot games. 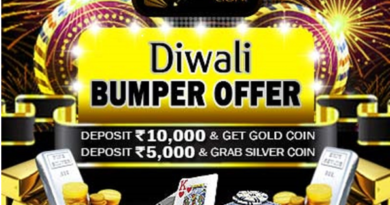 Many online casinos as well as live casinos have already started this trend and offer great welcome bonus to players to play real money games in Indian rupees. So warm up for an exciting 2018 that will be a fascinating year for gaming in India with many new games like AR / VR and eSports to play at online or real casinos as well as to hear new gambling and gaming stories from Indian states.